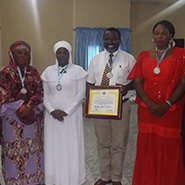 Abuja, Nigeria—UPF-Nigeria launched a campaign to promote interreligious harmony with a program for religious leaders and organizations. 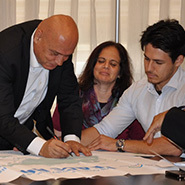 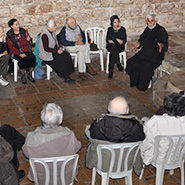 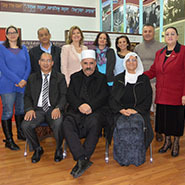 Montreal, Canada—“Living Well Together, Without Religions? 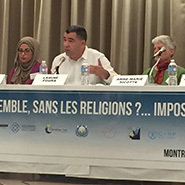 Impossible!” was the theme of a conference UPF co-organized with seven nonprofits and faith-based groups concerned with improving the quality of life in Montreal. 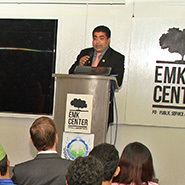 Dhaka, Bangladesh—Partnering with the U.S. Department of State, UPF held the first ever conference on interfaith dialogue at the Edward M. Kennedy Center in Dhaka. 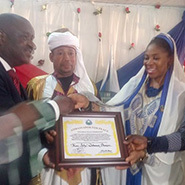 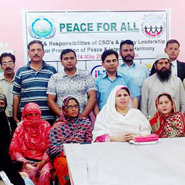 Calabar, Nigeria—Twenty-one Ambassadors for Peace took part in an Interfaith Peace Pilgrimage to promote interreligious harmony and cooperation. 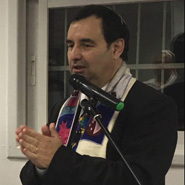 New York, United States—A diverse group of leaders from spiritual and peace organizations shared speeches, traditions and music during the "Interfaith Celebration for World Peace and Harmony." 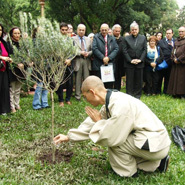 Buenos Aires, Argentina—The 70th anniversary of Syria’s Independence Day was observed in Buenos Aires with an olive tree planting ceremony for peace. 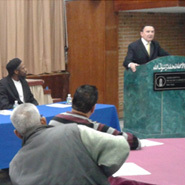 New York, United States—The head of UPF-USA was invited to speak at an interfaith conference held by the Ahmadiyya Muslim Community.